← Ready, Aim . 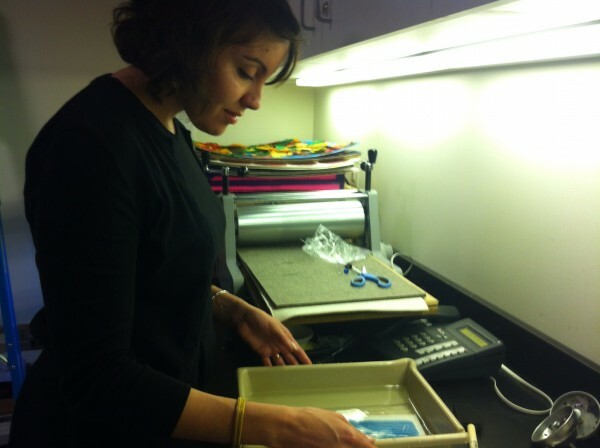 . .
Phillips educator Rachel Goldberg is getting ready for her upcoming workshop, Snapshot: Concepts and Composition, which will take place one week from today. 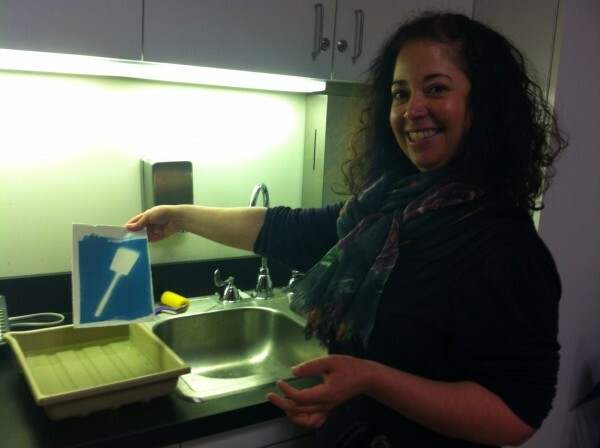 Check out some of photos of Amanda Jiron-Murphy and Rachel creating cyanotypes, a photographic process that produces monochromatic cyan-blue images. Several cyanotype examples can be seen in Snapshot by artist Henri Rivière. 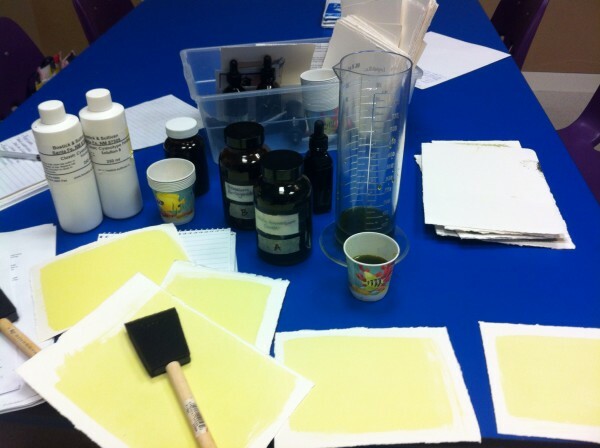 This entry was posted in Exhibitions and tagged cyanotypes, photography, workshop. Bookmark the permalink.